That’s right, this Friday is officially Jane Richmond night at Urban Yarns! We will be partying it up at the shop and showing off our knits (mostly Rae’s I think) with Jane herself. I will be sporting my Rae (maybe) and I will be showing off Hunter’s newest sweater, a Children’s Classic Raglan (definitely). Need a Jane project you can finish by Friday? Try casting on for a Jane hat or a Begbie Toque. 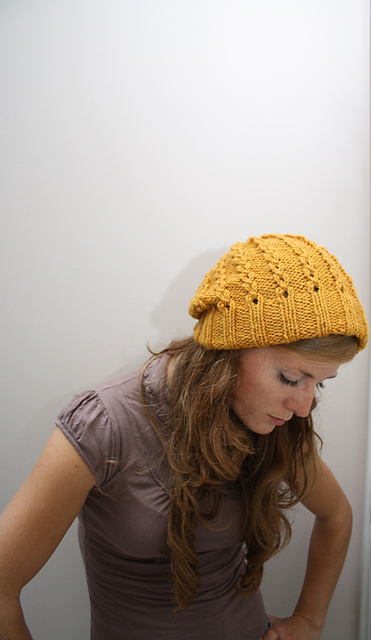 These little knits work up in NO time! 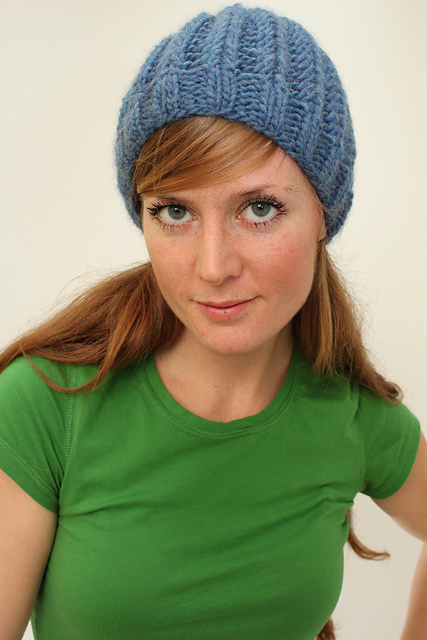 Anina knit up a Begbie Toque in the soft and sumptuous Blue Sky Alpacas Techno. It looks adorable and is just the thing for cooler summer nights (ahem, weather). Hope to see everyone Friday 6-9! This entry was posted on Wednesday, May 23rd, 2012 at 6:38 am	and is filed under Uncategorized. You can follow any responses to this entry through the RSS 2.0 feed. Both comments and pings are currently closed.